Every year Dunedin turns on some of New Zealand's best festivals and events. They focus on fashion, science, nature, fun and good living. As a well-rounded city that enjoys food festivals as much as science events, Dunedin has a calendar of good times to spice up your travel plans. Below you'll find our at-a-glance guide to the events that get top reviews from travellers. 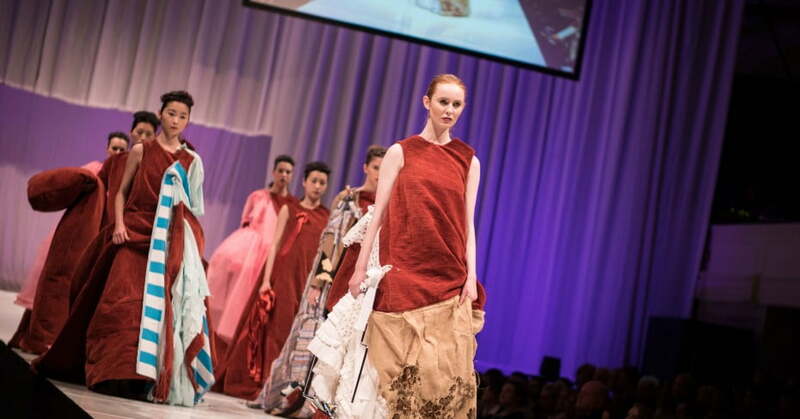 Dunedin's fashion week, held in March, is an eye-opener for anyone with a passion for fashion. The International Emerging Designer Show brings around 50 of the world's top emerging designers to Dunedin to showcase the future of fashion. The city, known for its dark, edgy style, comes alive during the week of fashion events as iD celebrates its unique home-grown talent with catwalk shows in underground locations, designer talks, pop-up stores, exhibitions, surprise guests (in 2017, the All Blacks featured as models). In April Dunedin goes wild to celebrate Earth Day with a week-long New Zealand Festival of Nature. This Dunedin festival encompasses all kinds of mini events related to nature and conservation, including exhibits, walks, fun runs, films, workshops, seminars, wildlife sanctuary tours, bike rides, conservation activities and wild dining opportunities. If you love nature and sustainability, the Festival of Nature is a great reason to visit Dunedin. 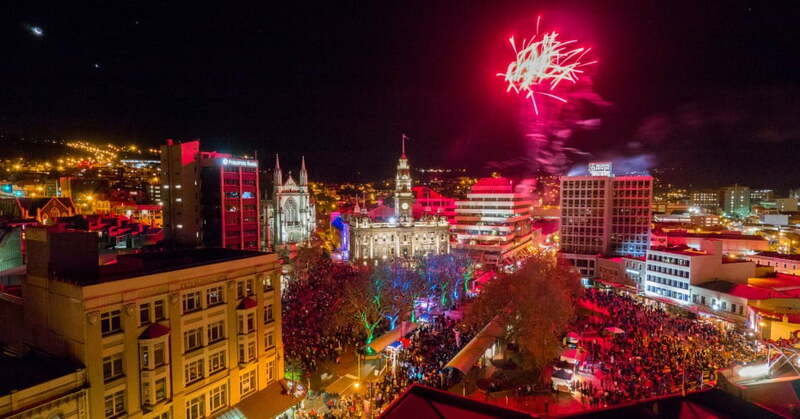 Slap bang in the middle of winter, on the Saturday closest to the shortest day, Dunedin hosts a Midwinter Carnival. It all happens in the Octagon from early evening. This festival is huge fun - there are street food stalls, a live band, amusement rides, drummers, dancers, stilt walkers and more. A special highlight is the carnival procession, which involves more than 1000 people. After the procession there's a mighty fireworks display, followed by more feasting and fun. Admission is by donation. First held in 2013, the annual Dunedin Craft Beer and Food Festival (also known as Dunedin Beer Fest) has become one of New Zealand's biggest and best days out. It happens in November in the new all-weather Forsyth Barr Stadium and tickets sell out quickly, so don't delay booking. Craft brewers, artisan food companies, chefs, wineries and cider makers travel from all over the country to bring their finest efforts to this festival. While food and drink are the focus, you can also enjoy top notch Kiwi music, interesting seminars and crowd-pleasing games. This is a great event for bringing family and friends together. Kids are welcome too – there's a special programme of events just for them. Every two years Dunedin hosts the New Zealand International Science Festival, otherwise known as SciFest. It brings together science organisations, schools, scientists and students for a week-long celebration of facts, theorems, ideas and conundrums. Organised to appeal to science fans of any age or educational background, this event salutes Dunedin's position as a city that appreciates education and innovation. Each SciFest has an overarching theme, so the exhibits, interactive demonstrations, seminars and debates all tie together. You can also look forward to street science, stunts and famous guest speakers. Bring your brain to SciFest and you’ll take it away fully loaded.